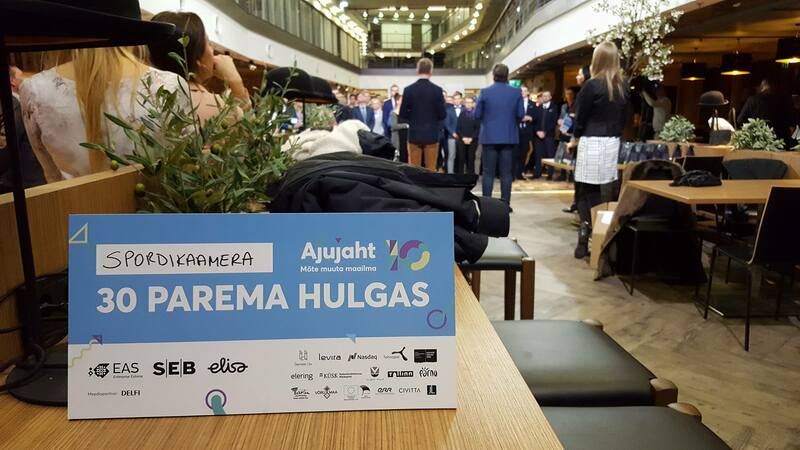 Ajujaht (Brainhunt) is the largest competition of business ideas in Estonia that was initiated by Enterprise Estonia in 2007. Finisher.TV applied to the show together with more than 300 applicants in October 2016. We have changed our name form SpordiKaamera.ee to SpordiVideo.ee to Finisher.TV and are still in the game, officially in TOP30. Follow the TV show from Estonian Public Broadcasting channel from 6th of April 2017.